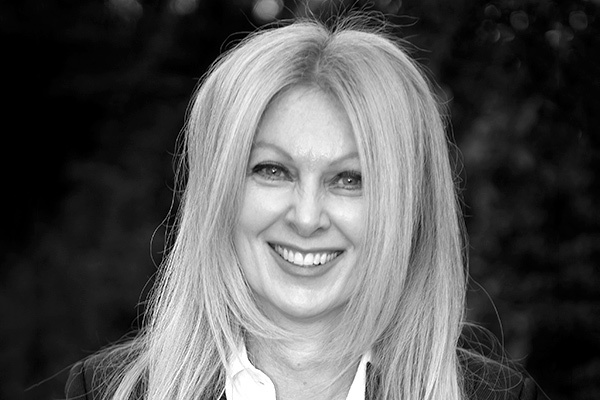 Jenni Gillard (Masters of Lighting) CLD IALD IES is a world-leading architectural lighting designer and lighting expert providing multi-award winning lighting services. She is the CEO Gillard Group. Jenni is also a lighting critic, artist and art dealer and former Art Gallery Manager, University lecturer and Myer model. Before the Gillard Group, she was a lighting consultant for a number of national engineering firms. Her lighting journey started with World Expo 88 and Cairn’s Casino. – start, build, lead and grow an independent lighting design studio. eighth Australian to be a full member of the International Association of Lighting Designers. The Gillard Group has lit the S.E.A. Aquarium, Singapore, one of Australia’s most expensive homes, a national car dealership and many heritage, commercial, retail, residential, religious and art gallery spaces. The company did the lighting concept-designs for the city centre parklands of Australia’s fastest emerging fully master-planned city (Greater Springfield) and contributed to the lighting of other major city parklands and national centres. Her company has become a world-leader in Lighting as a Service, managing installed LED via a ground-breaking system and delivering NET positive outcomes to clients.